A huge congratulations to Cyberhomes. The company is a CEDIA 2018 award winner for Best Home Cinema. 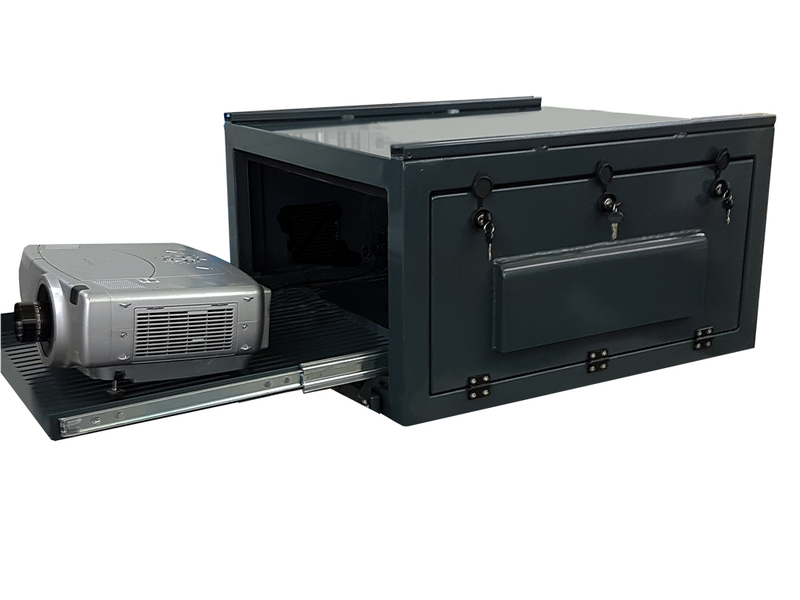 VIZBOX Enclosures Limited were delighted to have designed and manufactured the home cinema enclosure for this award-winning project. 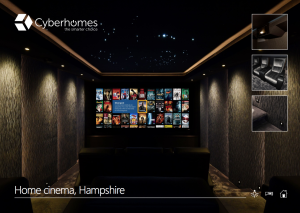 Click to read more about the CEDIA award for Best Home Cinema.